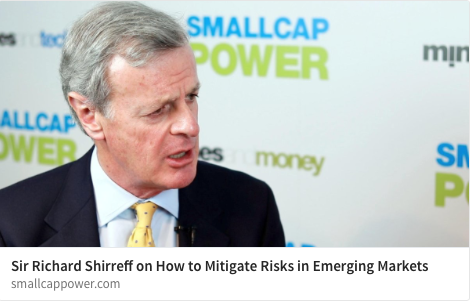 In this interview with SmallCapPower at Mines and Money London 2017, Sir Richard Shirreff, co-founder and partner of Strategia Worldwide, talks about mitigating risks in emerging markets. 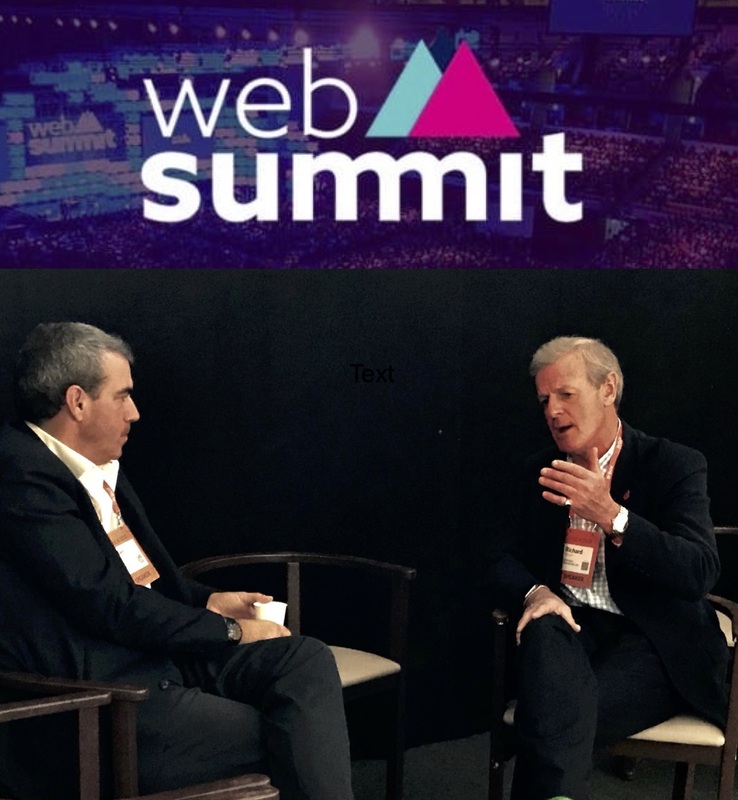 The former Deputy Supreme Allied Commander Europe at NATO discusses what he believes is the best way to protect value and manage risk. Find out more by watching this short video interview.